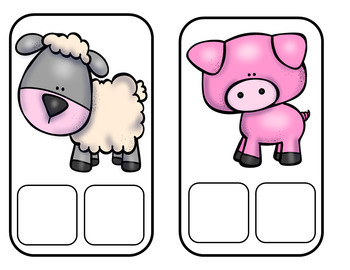 This farm animal center activity is perfect for teaching vocabulary to English Language Learners. 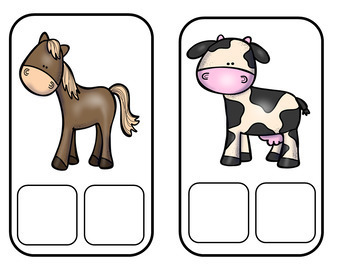 If you are looking for a hands-on and engaging center activity for your classroom - this is for you! 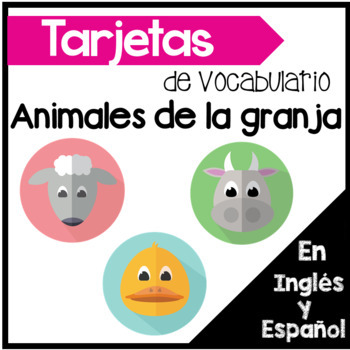 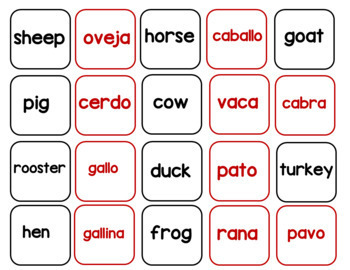 These center activities focus on the names of farm animals in English and Spanish.